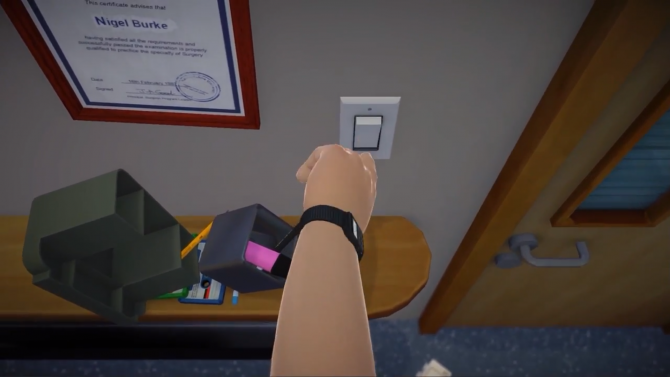 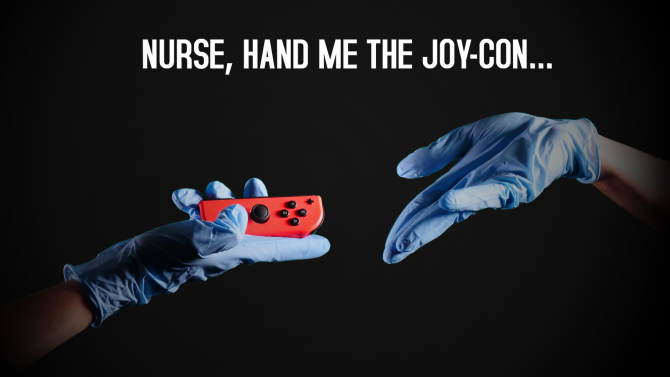 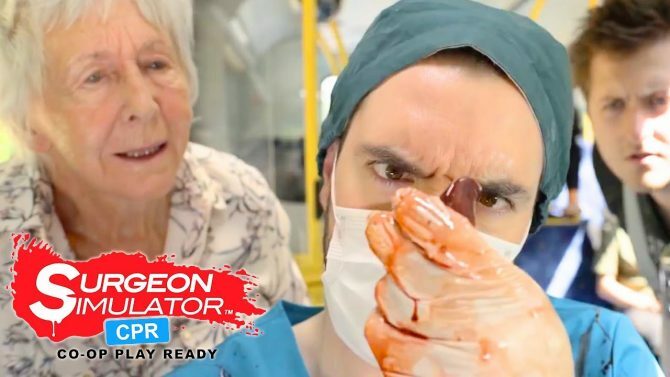 Things get exponentially messy for all involved in the in the hilarious launch trailer Surgeon simulator CPR on Nintendo Switch. 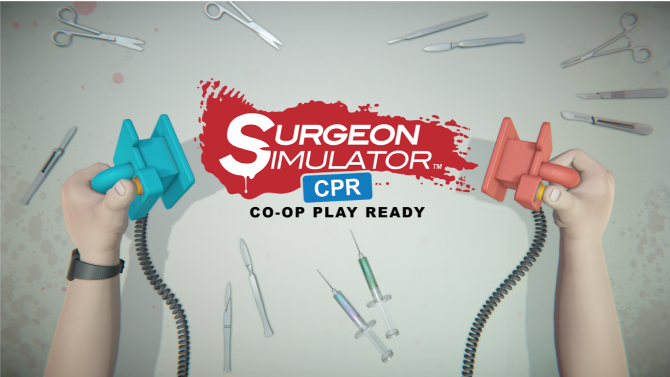 Bossa Studios has revealed that Surgeon Simulator CPR will be hitting Nintendo Switch with co-op and motion control support on September 13. 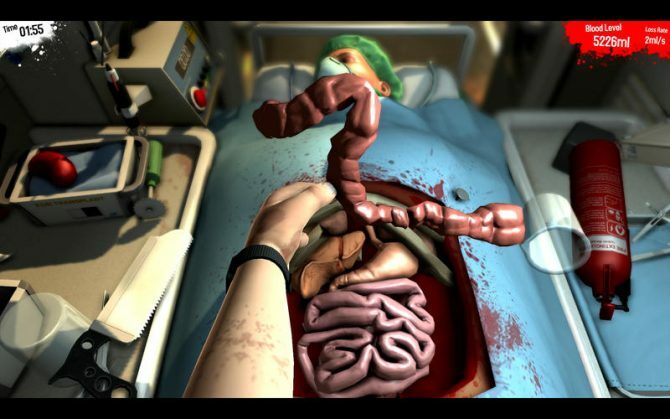 Bossa Studios is bringing Surgeon Simulator to Nintendo Switch this fall as Surgeon Simulator CPR, featuring co-op play and more. 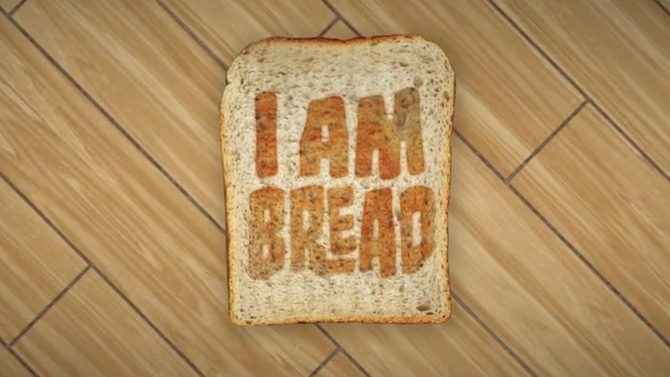 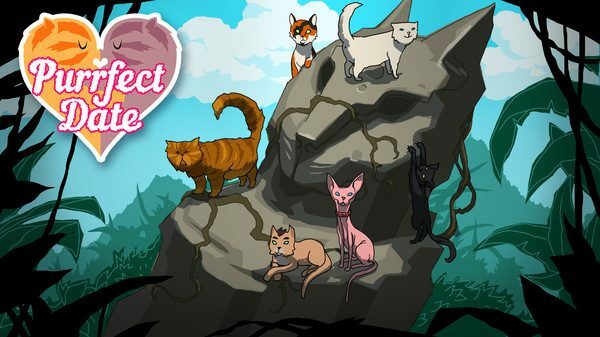 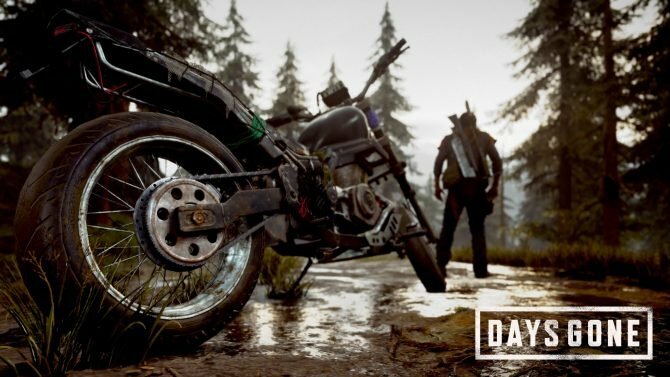 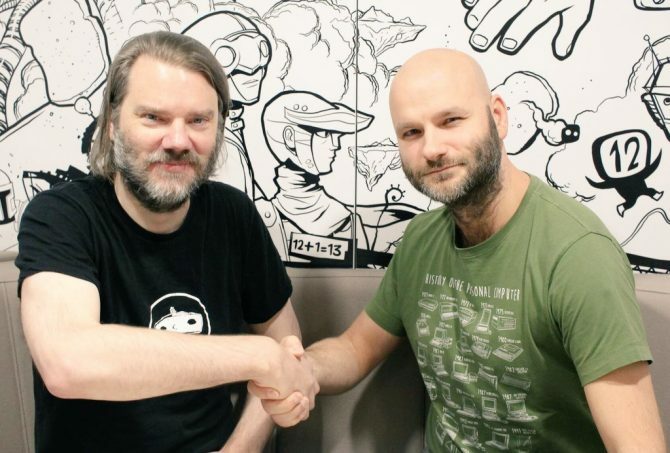 Formerly of Valve, writer Chet Faliszek has announced his new role at I Am Bread developer Bossa Studios to work on a brand new PC project. 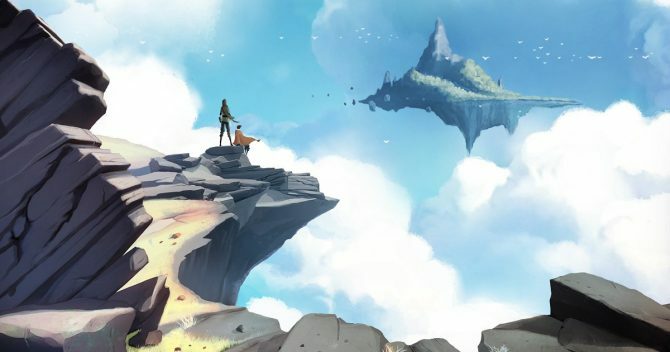 Today, developer/publisher Bossa Studios released a new video for its open world persistent sandbox game Worlds Adrift, which is scheduled to release via Early Access on PC sometime in Q1 2017. 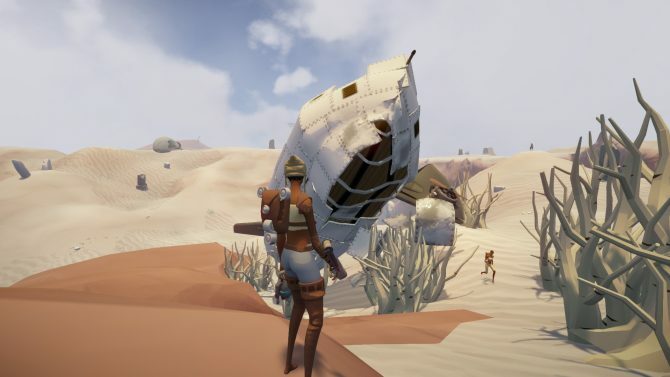 Bossa Studios has announced that its open world persistent sandbox game Worlds Adrift has been delayed out of its original end of 2016 release window into sometime in Q1 2017. 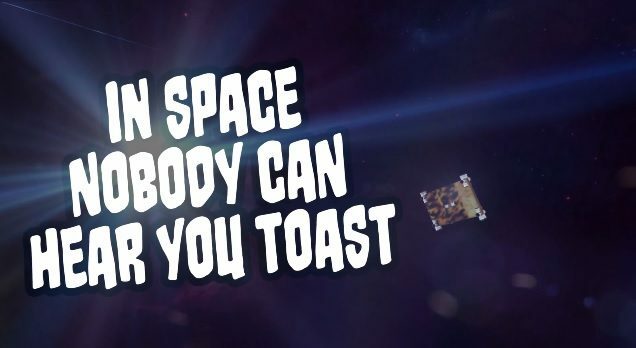 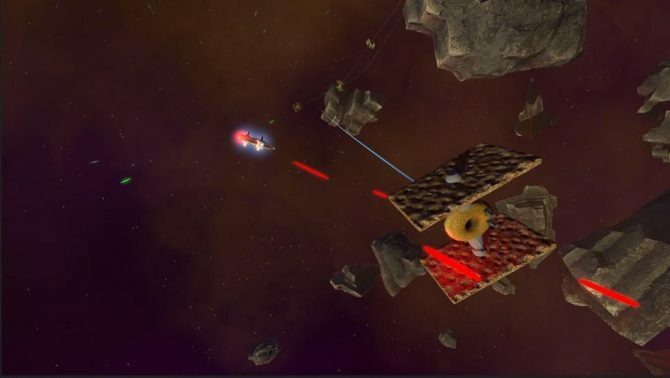 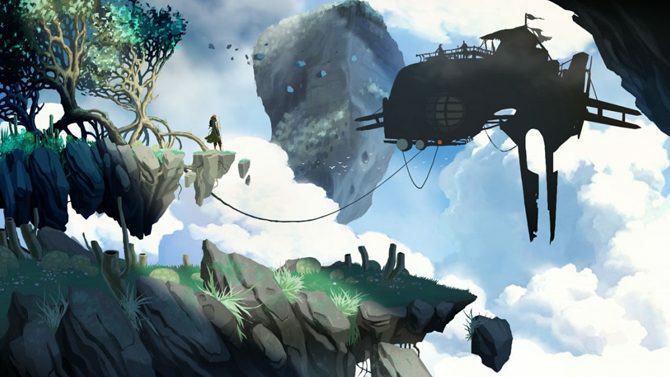 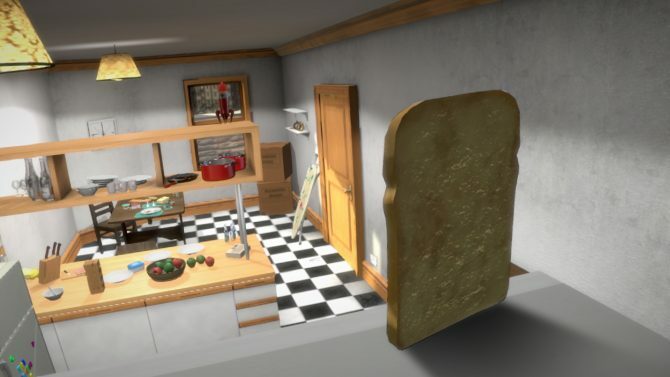 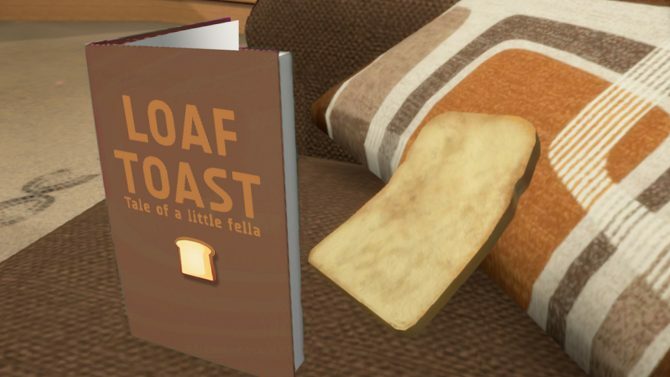 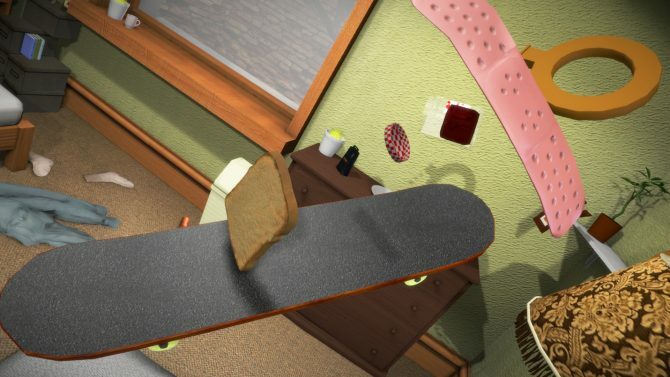 Bossa Studios, best known for zany physics-based games Surgeon Simulator 2013 and I am Bread, are working with developer Improbably to create Worlds Adrift.